With three main rooms—one of which is technically the adjacent Miami Beach Club—BackBar SoFa, has a little bit of everything. Strong drinks, a patio and an appreciation for all kinds of music. You’re just as likely to hear an up-and-coming local rapper, as you are a touring metal band. Punk, alternative, hip-hop, Latin… even the occasional burlesque show. 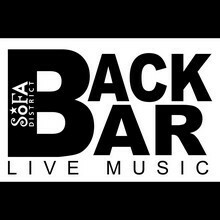 It all gets play at BackBar. 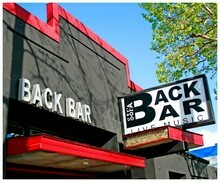 Its a great place to start or end a night of live music. Back Bar SoFa, 418 S. Market St., San Jose.